IBM Thinkpad x series. IBM Thinkpad t series. IBM Lenovo 3000 series. IBM Lenovo z series. IBM Thinkpad R series. IBM 92P1105 92P1109 92P1113 92P1110 92P1114 92P1106. ThinkPad Z60, ThinkPad Z60m, ThinkPad Z60t. 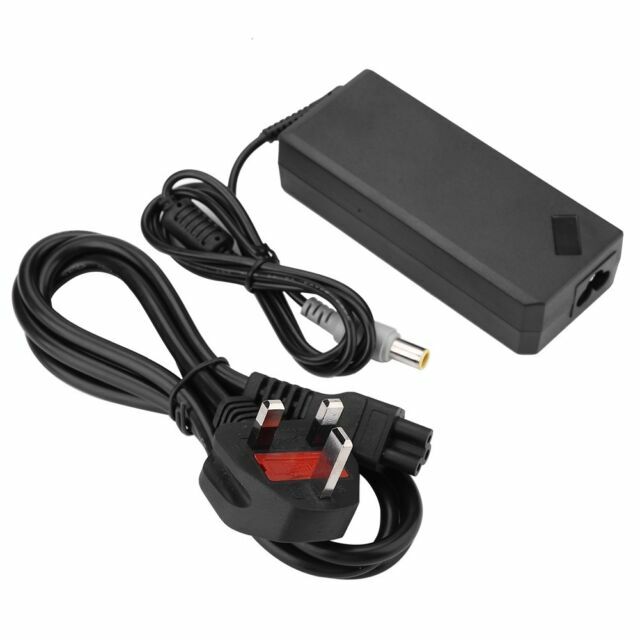 This Acer Aspire AC adapter and battery charger is a product that's suitable for use with the Acer Aspire laptop models 5551, 5742, 5750, and 5315 timeline. The battery charger features short-circuit, over-voltage, and temperature protection. The charger's maximum output power is 65W, with an output voltage of 19V and a current of 3.42A. The connector size is 4.8 x 1.7 mm. I bought a dud adaptor locally than nearly blew up my laptop! It cost £15! This one came within 3 days and is an Acer adaptor and excellent value! I will definitely l recommend the trader! Perfect replacement for faulty charger. I can now use my laptop again. Hooray! Charger works great, good value for money. Only thing is charger is a bit loose and tends to fall out.